We’re calling on all DOers to join us for the second annual TwilioCon Hackathon. Stay up late with us on Wednesday, October 17th and do what you do best: build awesome stuff. We’ll bring the Red Bull, power strips, and food. You bring the code. Last year over 200 developers packed the Bently Reserve for a night of friendly geek revelry. This year, we’re at it again with a few new tricks up our sleeve. 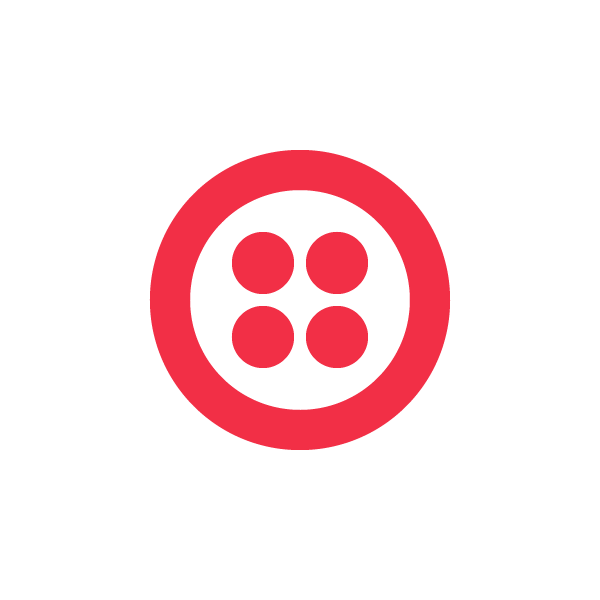 All of the participants will get a chance to dive into newly released Twilio products. Our friends at Amazon Web Services, Box, Dropbox, Ducksboard, Google, Heroku, Mashery, Parse, SendGrid, Singly, SoundCloud, and Windows Azure are offering access to their tools, services, and genius brain power. After several hours of hacking, teams will demo their projects. We will award first, second, and third place teams for Best Overall Hacks while the sponsors will hand out killer prizes for best use of their service. Best Overall Hacks will be judged by Jeff Lawson, Twilio Co-founder and CEO, Craig Kitterman, Windows Azure Sr. Technical Product Manager, and Patrick McKenzie, Kalzumeus Founder & CEO. Stay tuned for the list of prizes! Getting excited already? We are too! Join a team now or post your project idea on Hacker League. Register for TwilioCon and hack with us! Use the code HACKATHON25 to get 25% off your conference pass.